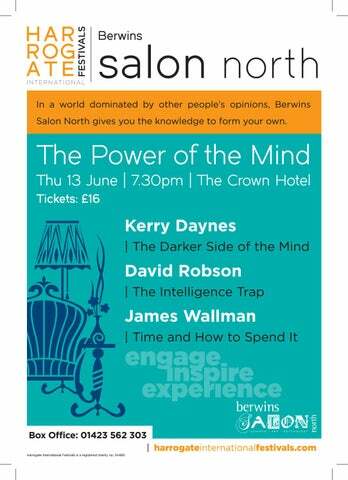 In a world dominated by other peopleâ&#x20AC;&#x2122;s opinions, Berwins Salon North gives you the knowledge to form your own. 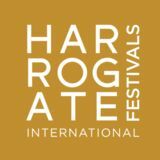 Box Office: 01423 562 303 Harrogate International Festivals is a registered charity no. 244861.